We featured Tihuana back in April 2009. Here’s another video entitled Renata. 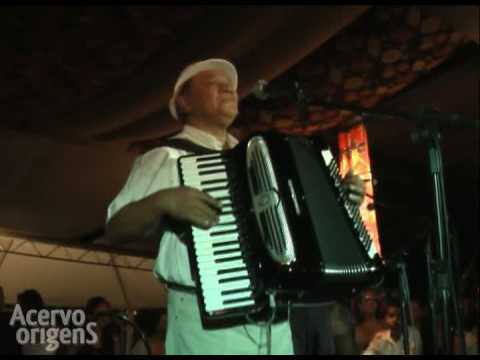 Dominguinhos is the stage name of Jose Domingos de Morais. He is a Brazilian composer and singer who was born on February 12, 1941. Monica Salmaso is a Brazilian pop singer. She was born on February 27, 1971. You are currently browsing the Brazilian Music weblog archives for December, 2011.